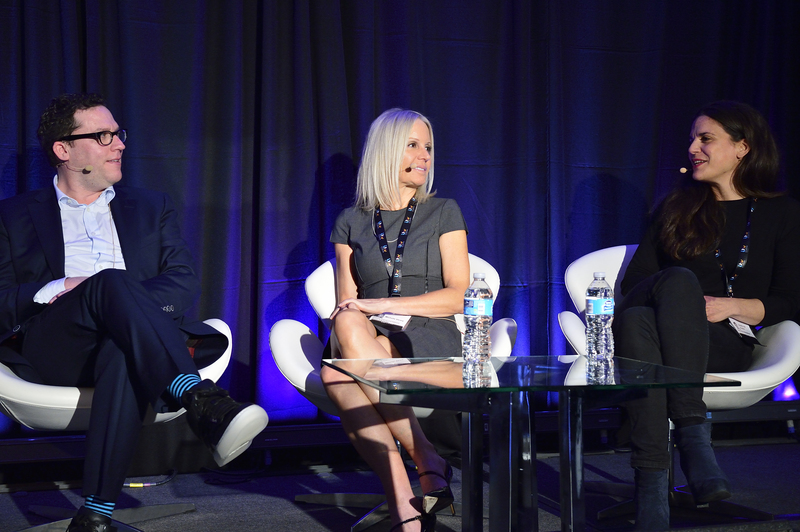 Scripted is brought to you by Brunico Marketing Inc., the team behind the Realscreen Summit, the world’s largest and most respected conference and market for the unscripted content industry and the Kidscreen Summit, which brings together the top global kids entertainment execs for networking, deal-making and biz intel. Brunico also publishes the journals of record for those industries - Realscreen and Kidscreen magazines and Daily news. 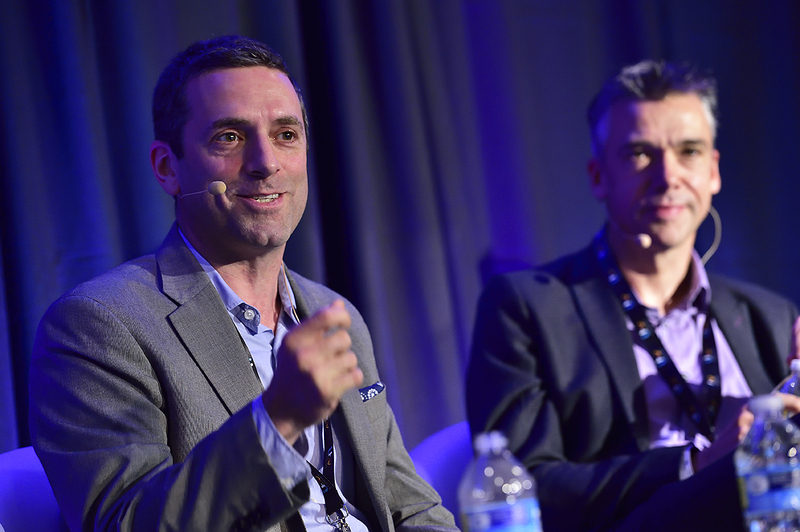 Responding to industry requests, we added the global scripted market to our roster with the launch of Scripted, our inaugural event having attracted 300 delegates from 14 countries. 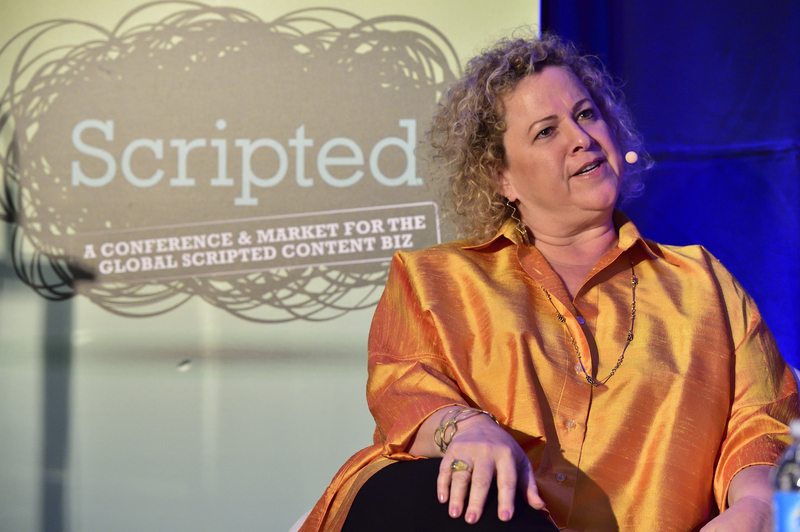 Scripted is the pre-eminent North American conference and market dedicated to the business of scripted entertainment and is designed to bring together content creators and international co-production partners for two days of inspiration, biz dev and ultimately, deal-making. If this is your To Do list, check it off in one fell swoop at Scripted. Spend some quality time getting to know more about the programming needs of networks. You’ll have a chance to share a meal in a small group with a sought-after commissioning executive. Bon appétit! 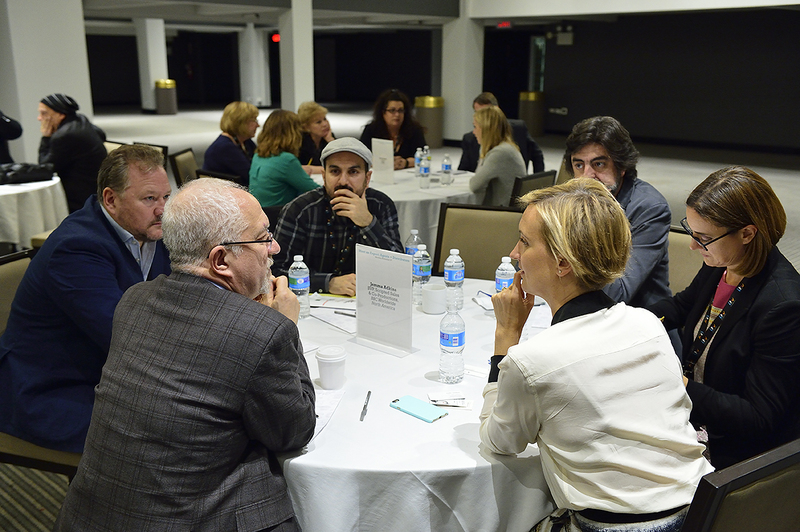 These intimate and interactive sessions feature some of the most in-demand scripted buyers and commissioners talking candidly about their programming strategies, future plans and priorities. Seating is limited to 40 delegates to maintain an up-close-and-personal vibe. A comfortable setting, available throughout Scripted. Here, you can hold your networking meetings, or simply connect over a coffee.